Posted on May 31, 2010 | Comments Off on What Is The True Meaning Of Memorial Day? In the United States today, Memorial Day has become a day where we celebrate the start of summer with backyard barbecues and family picnics. 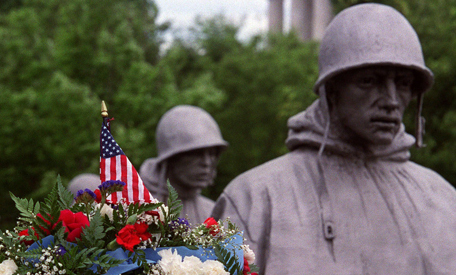 But what are the origins of Memorial Day? How is it different from Veterans’ Day? Unlike Veterans’ Day which is a day set aside to honor those men and women who serve our country, Memorial Day began as “Decoration Day,” a day instituted after the Civil War to honor veterans killed in service. According to the website findingDulcinea, the first Decoration Day was held on May 5, 1868, three years after the end of the Civil War. Maj. Gen. John A. Logan changed the date of the celebration to May 30. “It is believed that date was chosen because flowers would be in bloom all over the country,” the Veterans Affairs Web site reports. New York was the first state to officially recognize Decoration Day in . Soon, other Union states followed, but the Confederate states did not immediately embrace the holiday, choosing instead to honor their fallen with a separate holiday. Over time, however, all of the states began to hold some day of remembrance, and in 1882, Decoration Day became known as Memorial Day. In 1971, Memorial Day was recognized as a federal holiday and became part of the 3-day weekend we all love so dearly. Many activities to honor fallen veterans are associated with Memorial Day. Cities throughout the U.S. organize parades to commemorate the day, and it is also traditional to fly the American flag at half-mast to honor those who have died. Services are also traditionally held in Europe to commemorate those who fell in the Normandy Invasion as well as the many who died in the fields of Flanders, Belgium during the trench warfare of World War I. So, while it may seem a bit off-topic to discuss Memorial Day in a blog about civil rights, the fact remains that the true meaning and origins of this important day are right on point. Without the sacrifice of these brave men and women, neither you nor I would have the freedom to do the things we like to do in the United States – like, in my case, sit at my desk, secure in my home, and blog about civil rights. That may sound a bit preachy, but it’s worth remembering. If you are interested in this topic, I encourage you to check out findingDulcinea as well as theHistoryOf.net. 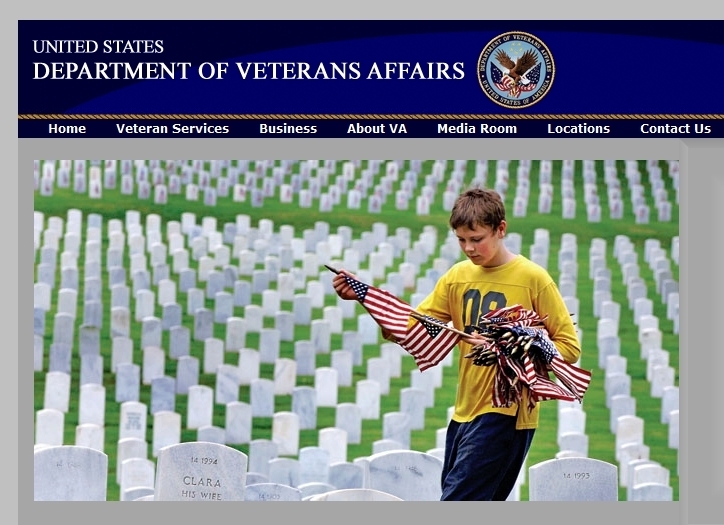 You can also find out more information about Memorial Day at the Department of Veterans Affairs website. This entry was posted in Veterans and tagged Add new tag, American Civil War, Civil War, Decoration Day, John Logan, Memorial Day, United States, United States armed forces, Veterans Day. Bookmark the permalink.